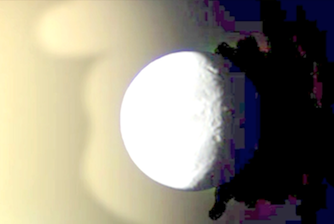 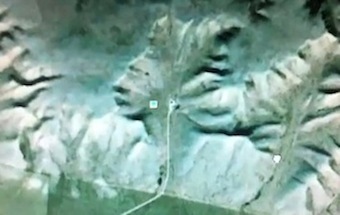 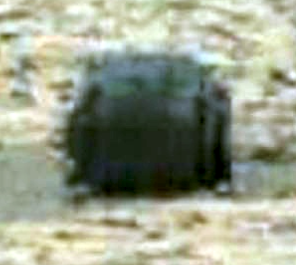 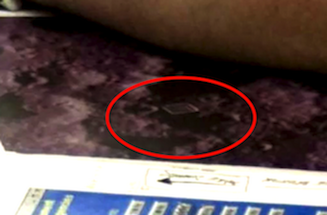 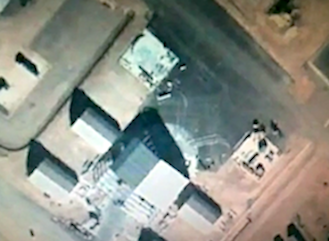 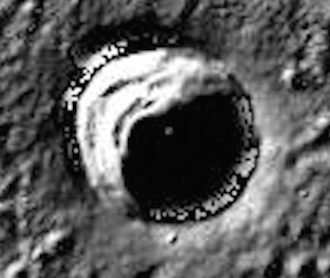 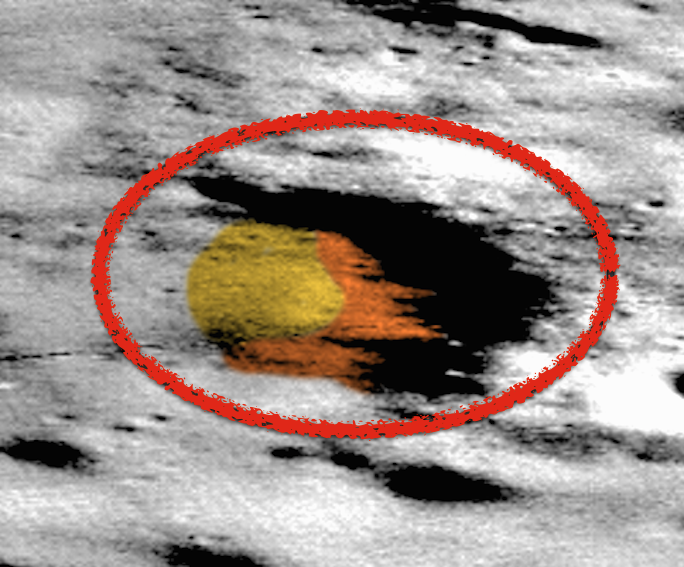 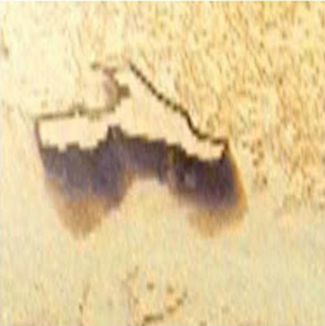 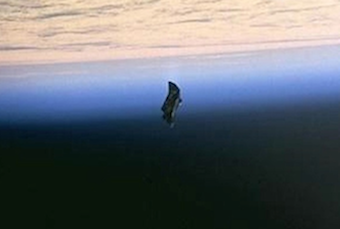 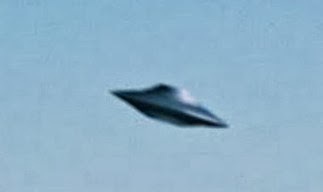 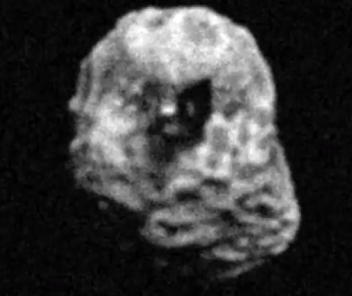 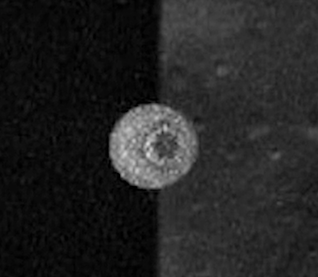 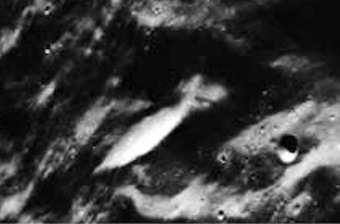 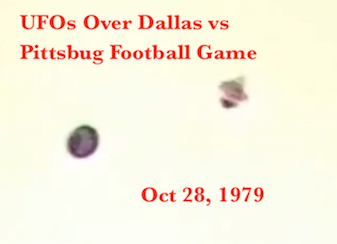 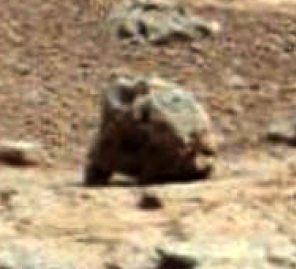 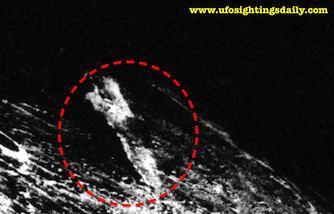 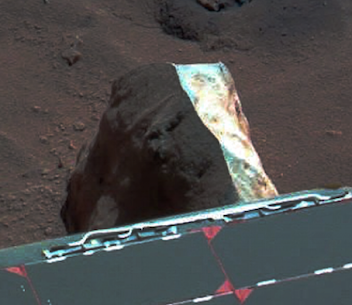 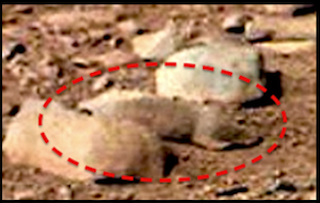 UFO SIGHTINGS DAILY: Ancient Fossil Was Run Over By @NASA Rover And Ignored, Feb 2019, Photos, UFO Sighting News. 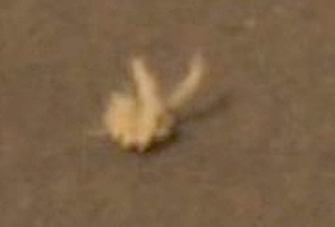 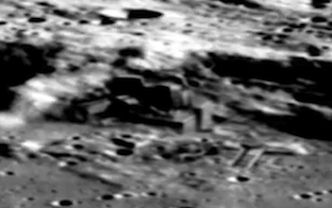 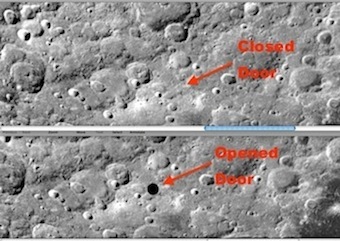 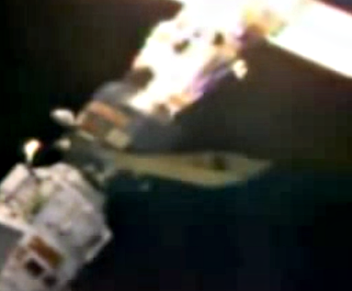 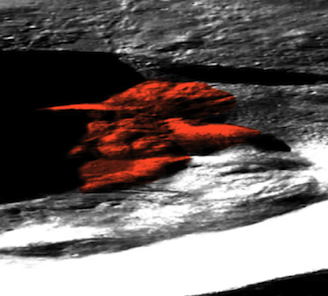 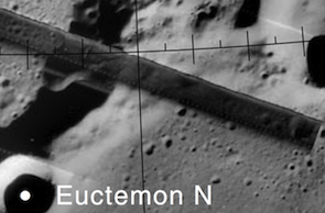 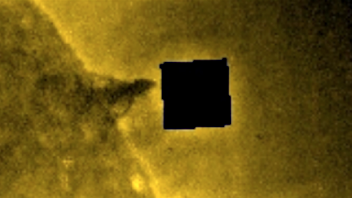 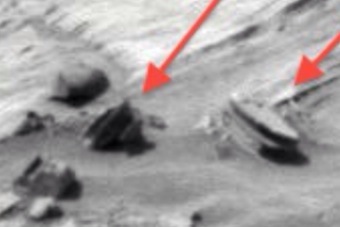 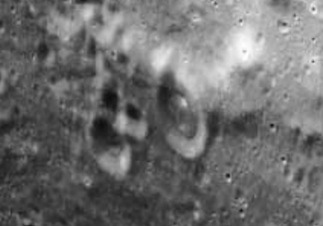 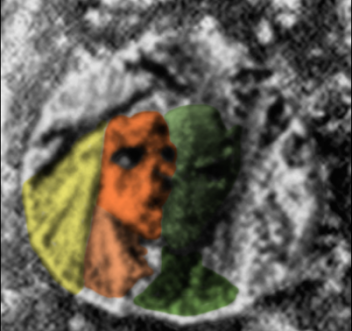 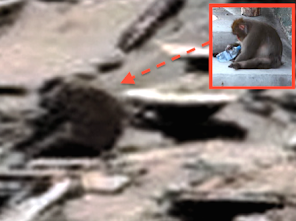 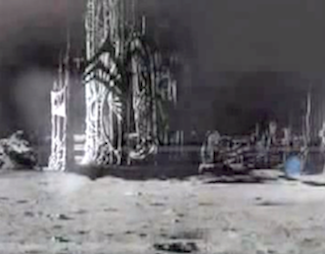 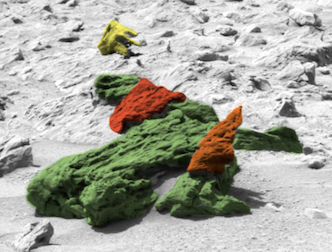 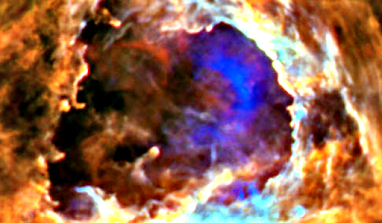 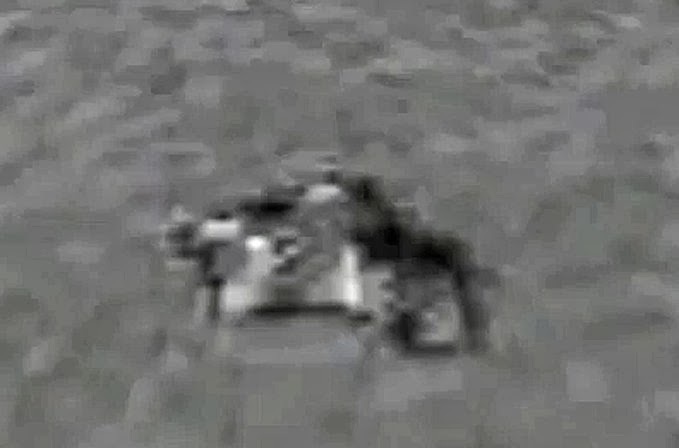 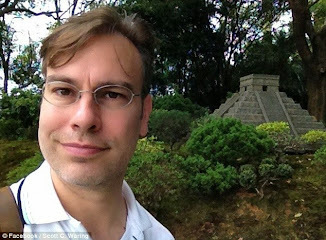 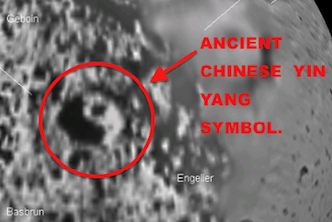 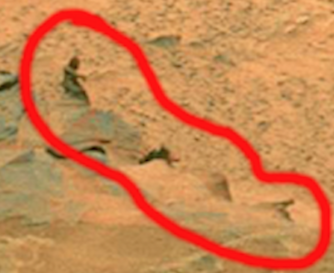 Ancient Fossil Was Run Over By @NASA Rover And Ignored, Feb 2019, Photos, UFO Sighting News. 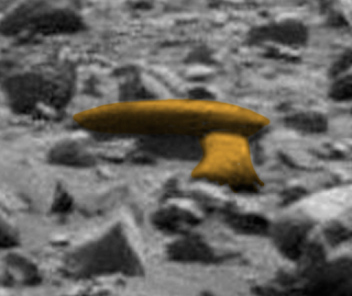 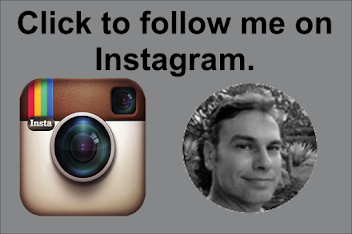 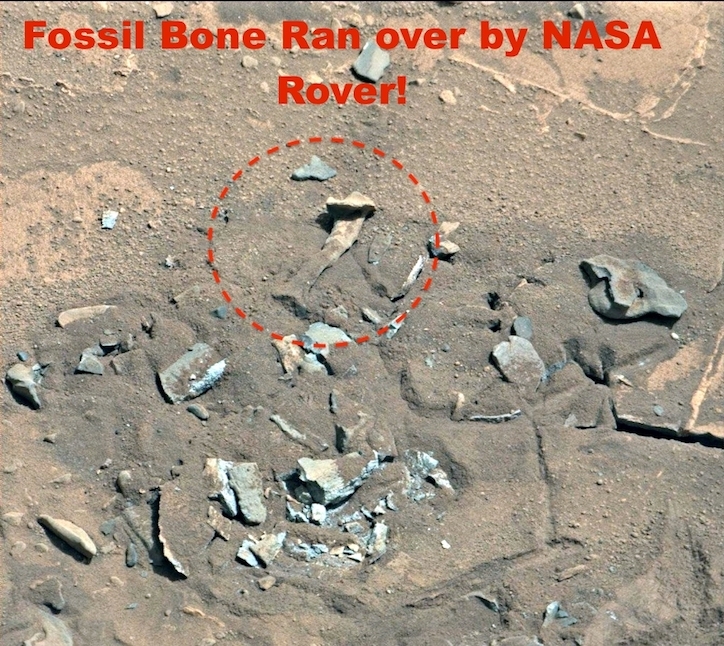 I found this fossilised bone on Mars this week and it has been run over by the Mar rover. 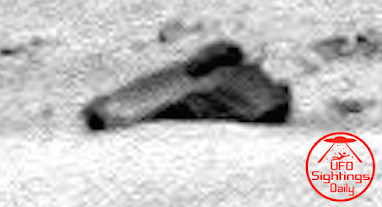 Now scientists at NASA often say how careful they are not to hurt or destroy their chances of finding life on Mars...and yet, we see the evidence of the rovers tire marks treading over this ancient fossil as if it were nothing. 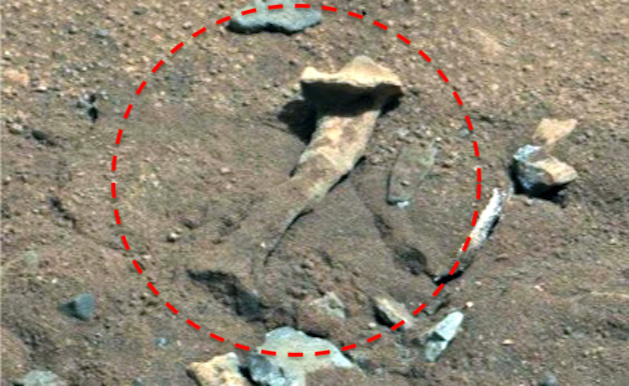 If a person had found this at a park or beach...it would turn into an investigation into a murder...since it looks a lot like a leg bone. 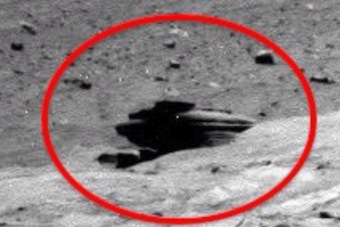 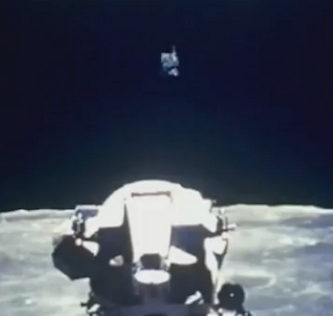 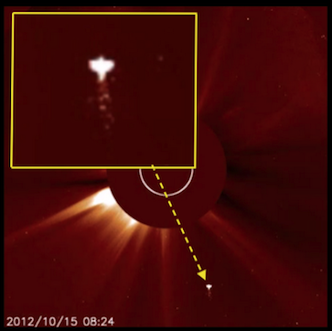 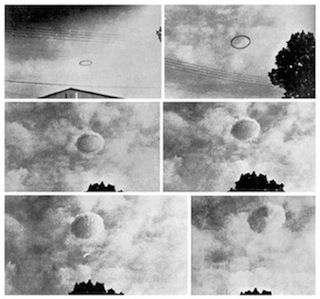 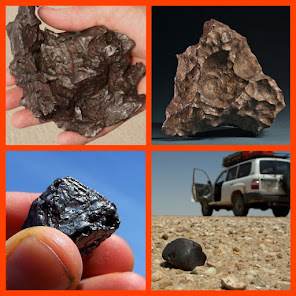 But since its Mars NASA makes it into their personal road, driving over and ignoring any real evidence of life on Mars. 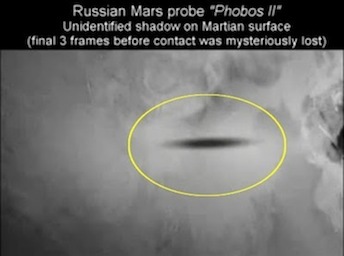 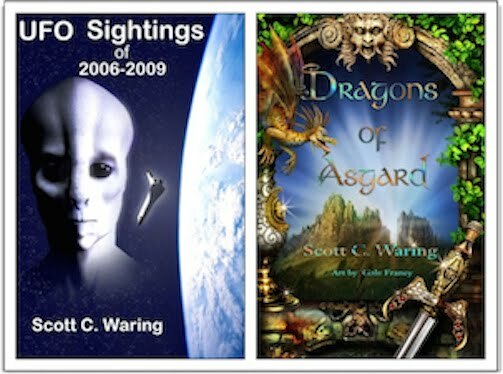 If president Trump wants real discoveries from Mars, then Trump needs to make me head of NASA and I will expose the truth, unmask all secrets held in their vaults and use the evidence to announce that evidence of alien life on Mars is real and also expose any and all evidence they hold of any life or intelligent beings living on any planet, moon or space in our solar system. 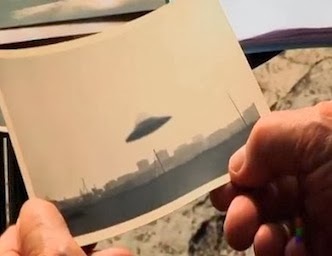 That would be real change.